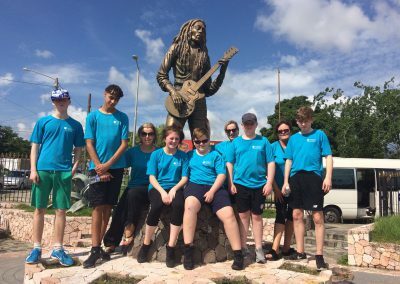 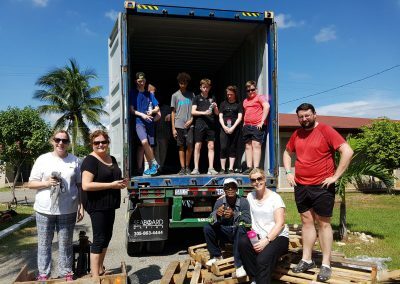 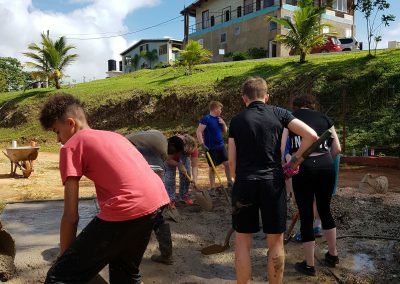 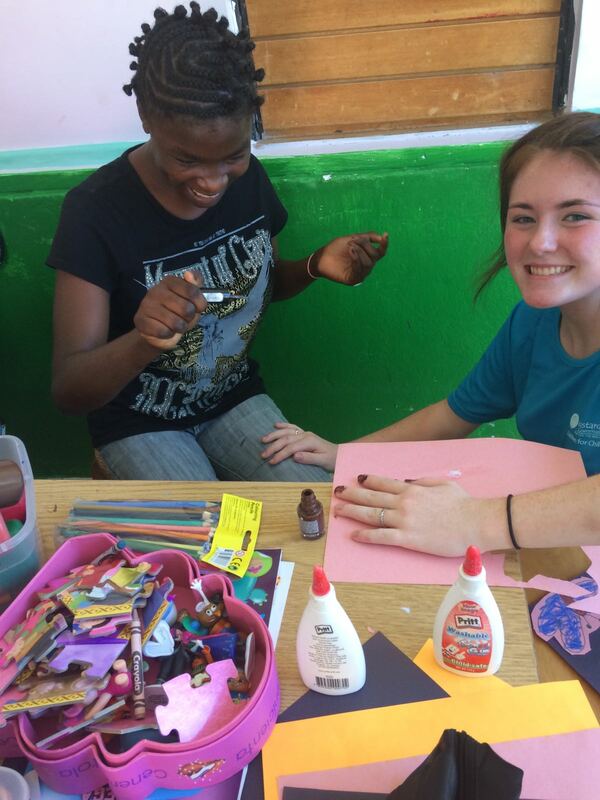 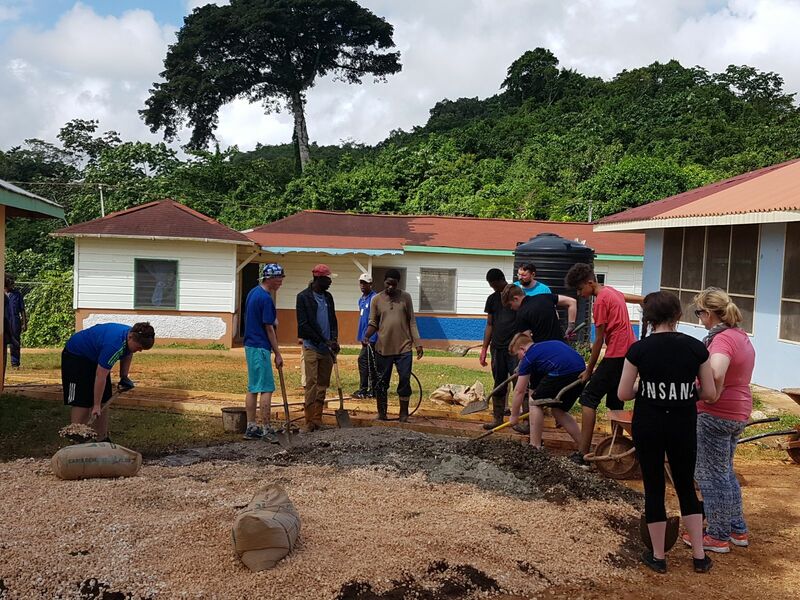 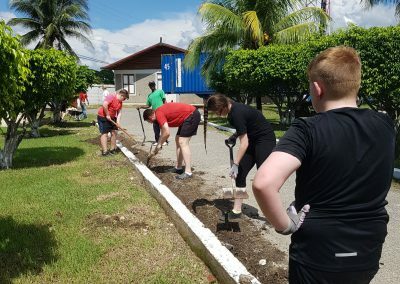 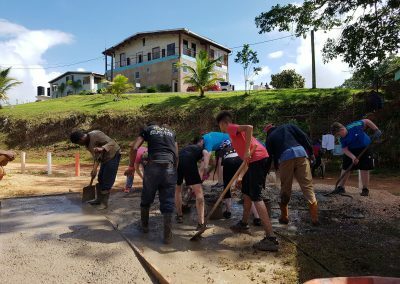 A group of ten volunteers consisting of six teens and four leaders travelled to Kingston, Jamaica during the October mid-term break of 2017, launching the inaugural MSC Ireland mission trip. 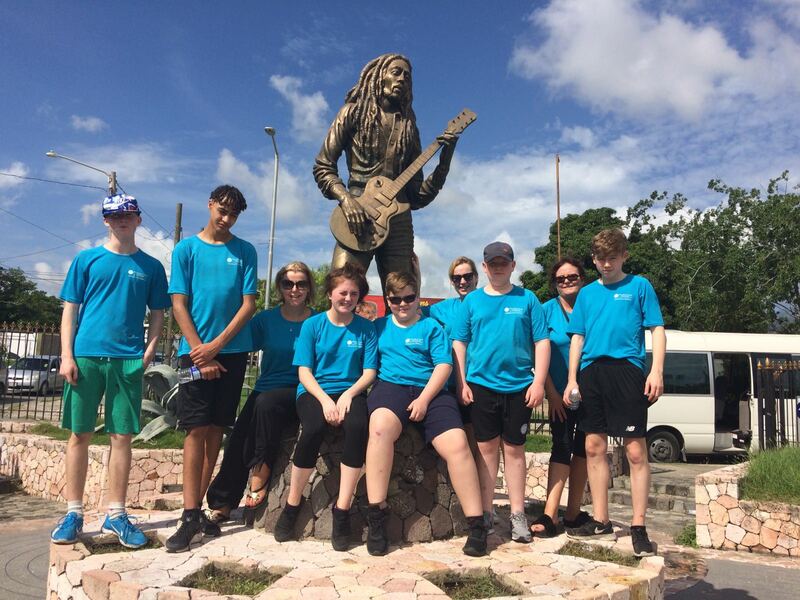 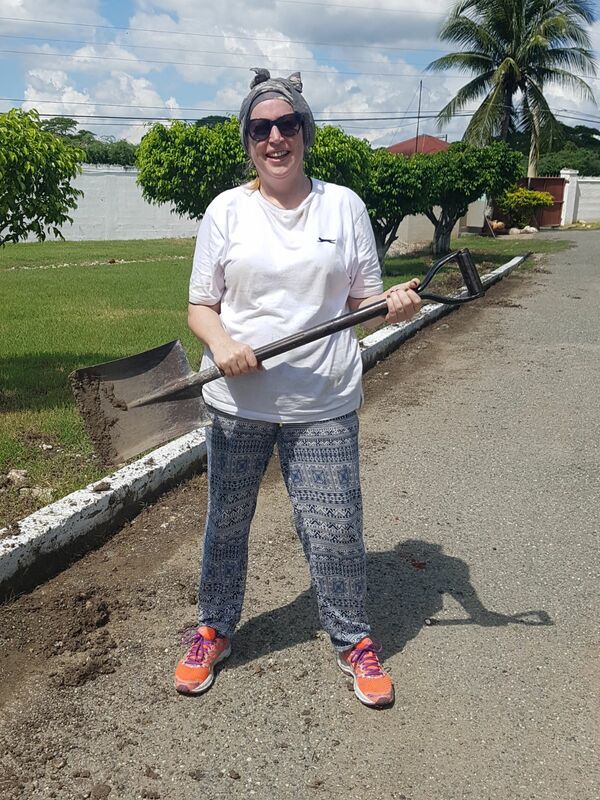 With an unexpected send off from ‘An Taoiseach’ at the airport, Ireland’s Children for Children Ambassador Programme to Jamaica was off to an amazing start! 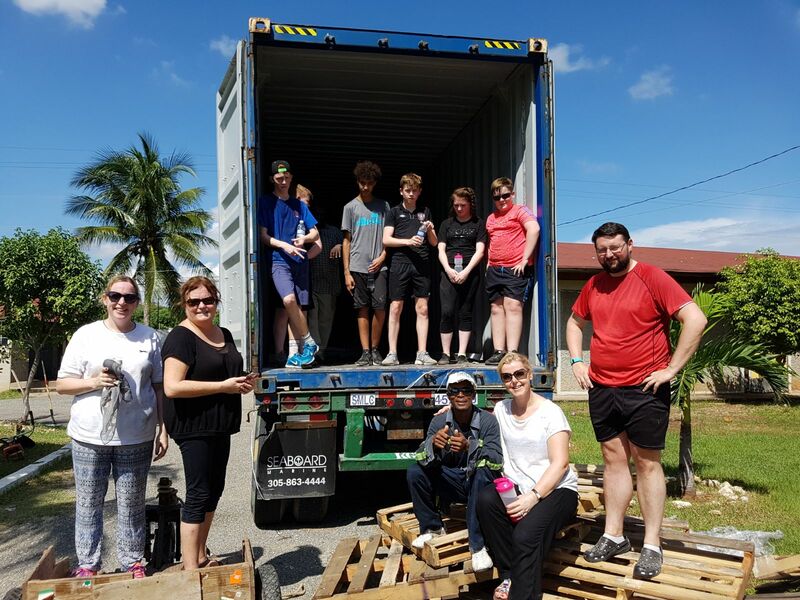 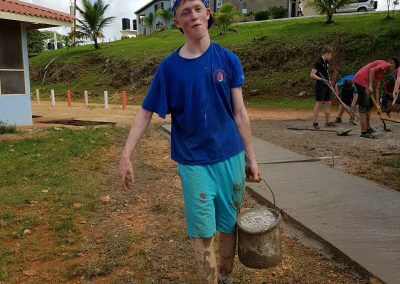 The seven short days spent interacting with the children and carrying out work projects across the orphanages in Jamaica brought enormous fulfilment to all involved. 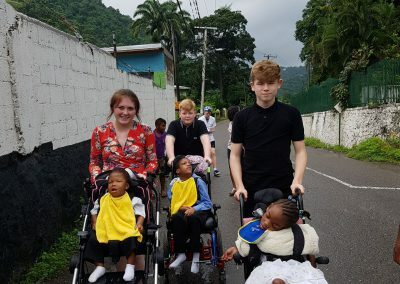 ‘Team Ireland’ stayed in Sophie’s Place, Gordon Town; a little spot up in the hills just outside Kingston. 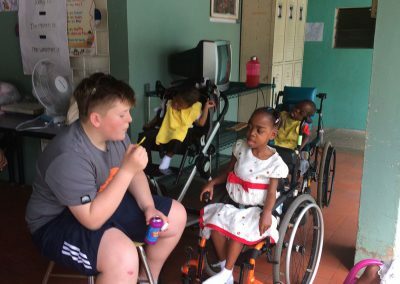 This orphanage is home to 20 children with different physical and mental disabilities. 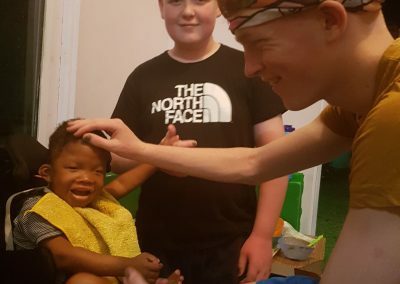 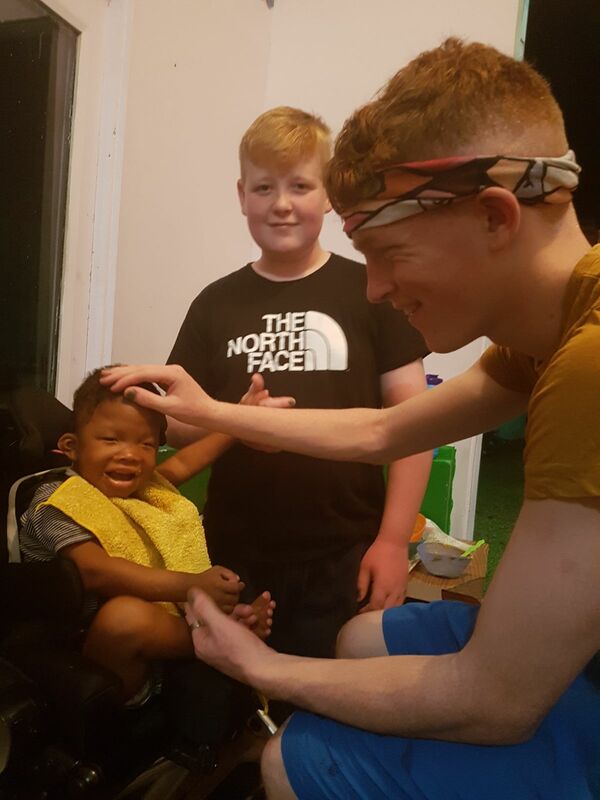 A very special bond was formed between Team Ireland and the kids in Sophie’s Place. 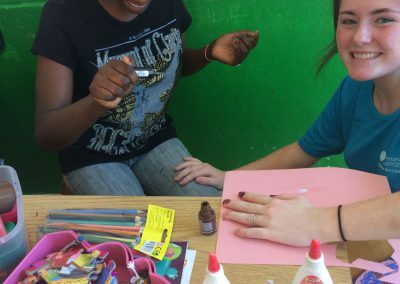 The volunteers spent their mornings and evenings interacting with the children through story telling, nail painting, arts & crafts, playing football and also in assisting the carers with feeding the children. 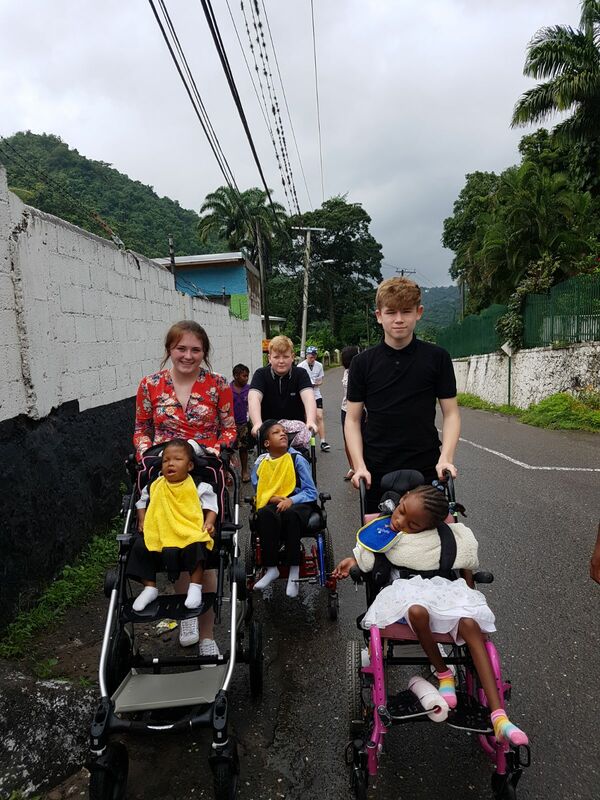 Everyday was packed with activities, including visits to the other Mustard Seed sites across Kingston and the wider Jamaica, to interact with the residents and to carry out work projects. 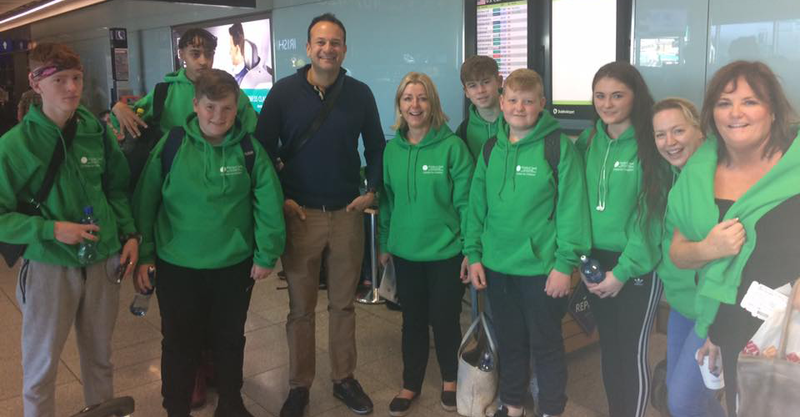 And what a difference Team Ireland made! 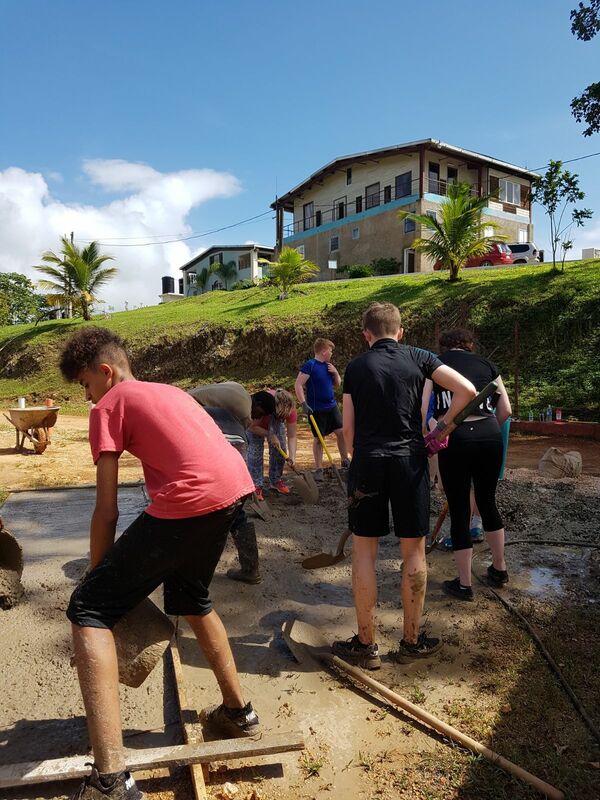 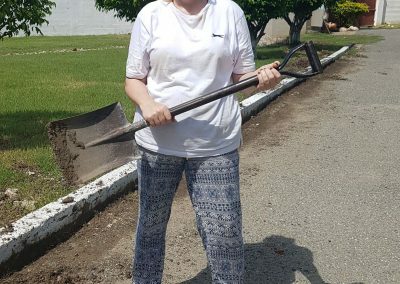 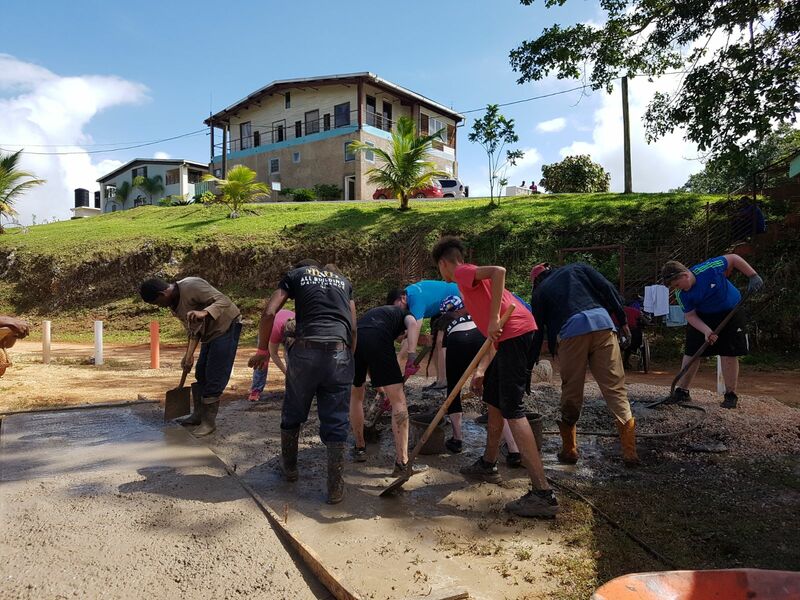 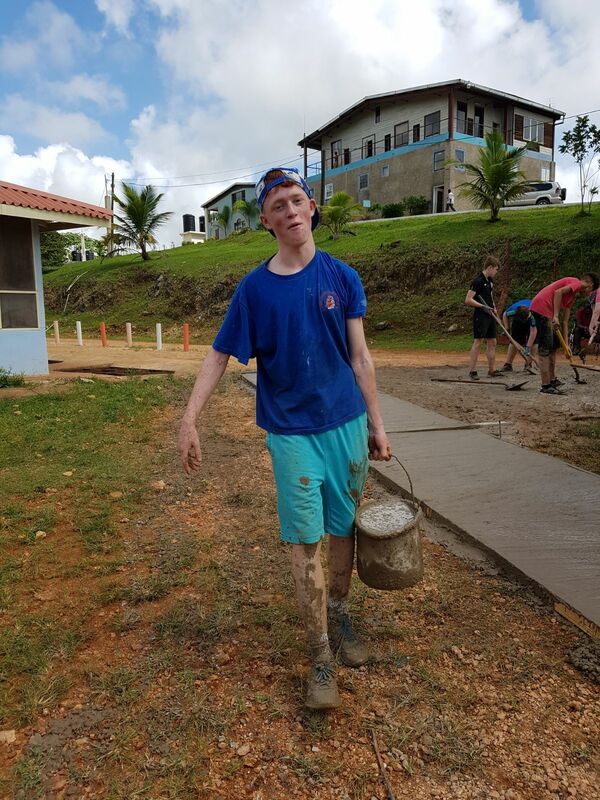 Work projects included emptying a 40-foot shipping container full of nappies, painting a gazebo, building a drain along the driveway to prevent flooding and building a wheelchair ramp! 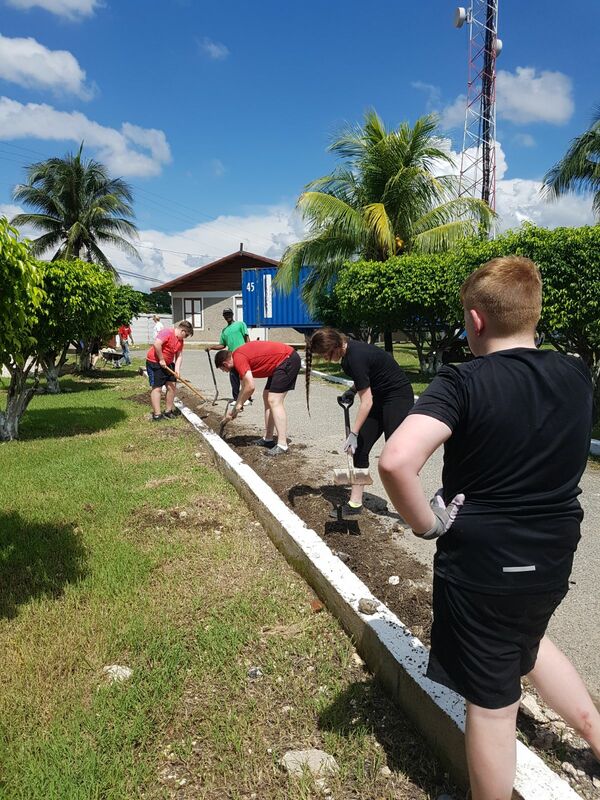 It was back breaking physical work but exhilarating and satisfying for all involved knowing that they were making a tangible difference! Congratulations to each and every one of the volunteers and leaders involved for their dedication and completion of an incredibly successful trip! 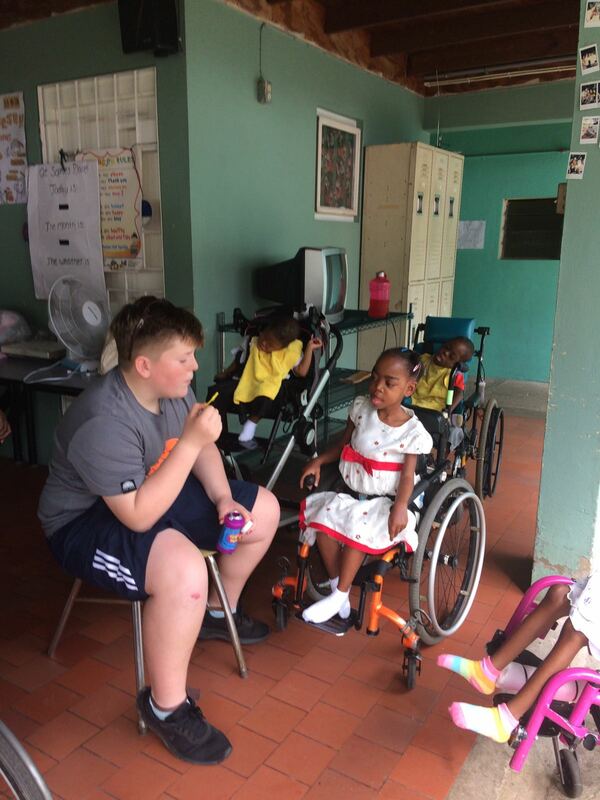 Check out some of the photos from the first Mission Trip from Mustard Seed Ireland below.